Golden Pride forms the basis of Brewer’s Reserve No.2, but it’s the old oak casks that really hold the key to this limited edition. The beer is matured in barriques that once held Courvoisier Cognac, giving a unique and powerful flavour to the brew. 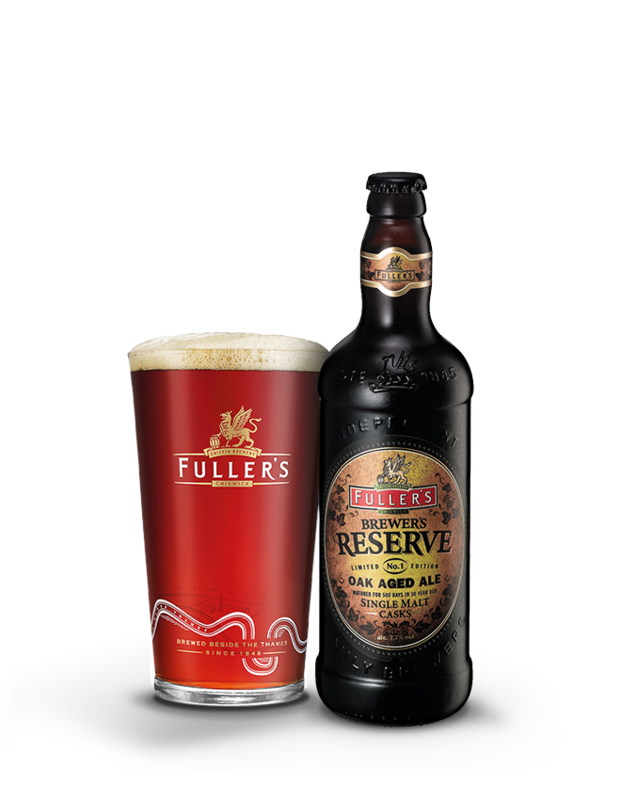 Brewer’s Reserve No.2 pours a deep bronze colour, and opens with an oaky aroma and an early hint of cognac. 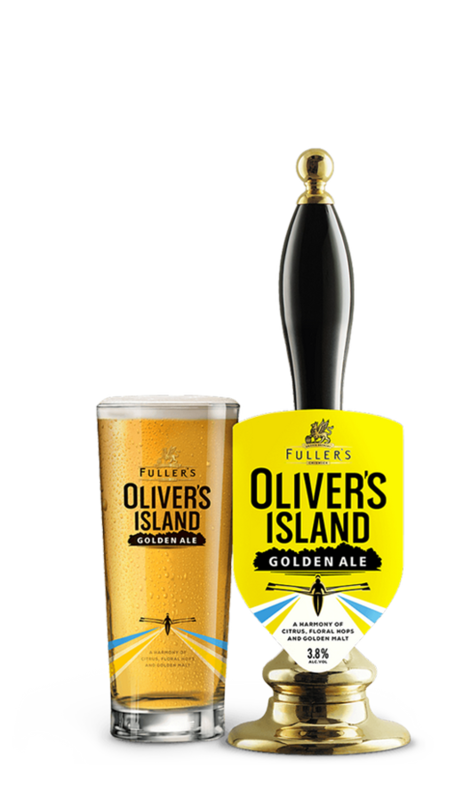 There’s an orange fruitiness on the nose too, which carries through onto a marmalade palate rich with woody character and distinct brandy notes.